How Far is Brownstone Sphene Shivalaya? 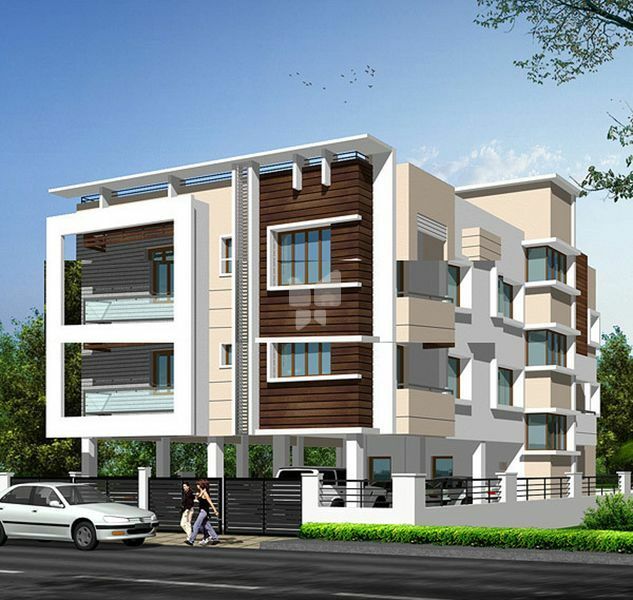 Brownstone Sphene Shivalaya is residential development of Brownstone Foundations. The project offers 2BHK and 3BHK apartments.It has a thoughtful design and is being developed with all the modern day amenities as well as basic facilities. Brownstone Foundations Private Limited (BSF) a partnership firm was founded in 2006 under the stewardship of Mr. K.S.Prakash and K.S.Sreedhar. Mr. K.S.Prakash a qualified Mechanical Engineer and 50% partner of Artic Business Corp entered into trading company since 1997 dealing with Air Conditioners of leading brands, we have gained reputed goodwill in Air Conditioner Industry with leading company's like L.G, SAMSUNG, PANASONIC, VOLTAS and ONIDA. We have won best achiever’s award in our past experience. We entered into construction industry as construction contractor we have built independent houses in and around velachery, madipakkam and factories in ambattur. With this experience we started promoting residential flats in 2007. Since its inception Brownstone Foundations Private Limited has set higher standards for itself. It has grown into one of the most respected real estate companies in the city, reputed for its transparent business practices and innovation. The journey over the last 6 years has seen the company grow by leap and bounds, as it went about creating 14 landmarks in Chennai.